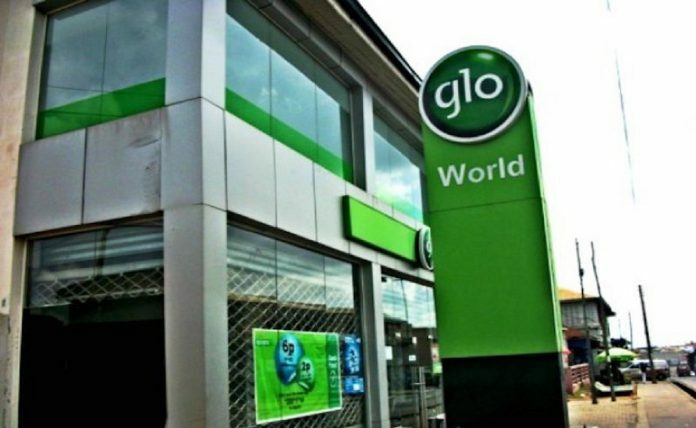 Globacom limited has announced the signing of a Memorandum of Understanding MOU with Huawei for the construction of Glo 2 submarine optic fiber cable. According to Folu Aderibigbe, Globacom, Enterprise Coordinator, revealed that the submarine optical cable will increase broadband penetration in the country and also provide ultra-high capacity connection to oil communities as well as enhance the network efficiency in all Globacom operating areas. He explained that there is so much traffic when most oil companies want to do surveillance, adding that, the cable which contains three fiber pairs, will help to ease such stress. He further revealed that the new Glo2 will be the first submarine cable in Nigeria to land outside Lagos. Mr. Li Shaowei, Account Manager, Huawei Nigeria, noted that the deployment of Glo 2 will be the first in the Southern part of Nigeria and a key milestone for the telecom market in the country. He also gave the assurance that the project will improve the data experience of Glo customers and the oil companies in the Niger Delta. The new cable will be approximately 850 kilometers long and will be integrated with Globacom’s existing terrestrial Backbone Network to provide additional service redundancy and boost service quality especially in Abuja and other parts of the country. The new cable which has 3 pairs will connect to various destinations. The first pair will connect Lagos directly to the Southern part of Nigeria with terrestrial extension to other parts of the country for redundancy and maintenance purposes. The second will be equipped with eight switchable Branching Units (BUs) which will deliver high capacity to offshore oil stations and communities connected directly to BUs. The third pair will be equipped with two (2) switchable Branching Units to deliver high capacity to Cameroon and Equatorial Guinea.